What do you think? Pretty or not so much? Let us know! Everything is absolutely gorgeous, but I particularly am looking forward to getting my hands on the Flights of Fancy line - stunning! Can I just say awesome! I'm so excited about the Shabby Chic! i'm dying to put my hands on some of these goodies!!! 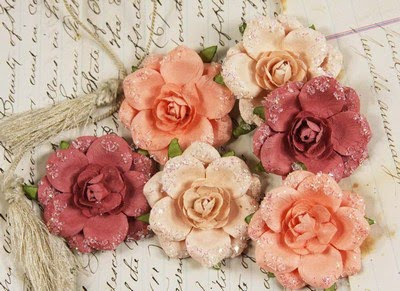 love those flowers!! Oh I want them all!!!! 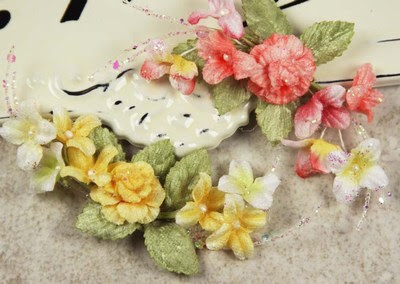 LOVE those flowers and pearls!!! 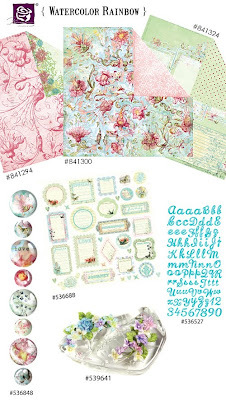 Leave it to Prima to come up with absolutely beautiful everything!!! They just keep outdoing themselves!!! 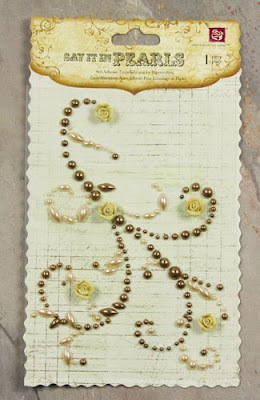 Lovin the Pearls with Rose swirls! Heaven! All I can say is WOW! I want it all!!!!!! 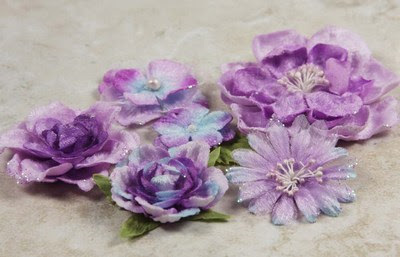 I love the flowers and the bling. Absolutely beautiful. The paper isn't grabbing me. I am not a butterfly or bird person so much. But IRL would be the final deciding factor for me. Gimme, gimme, gimme. 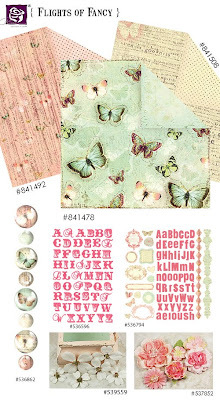 I've loved Prima since I started scrapping, but I've never bought any of their papers. I will have to do that now for sure! 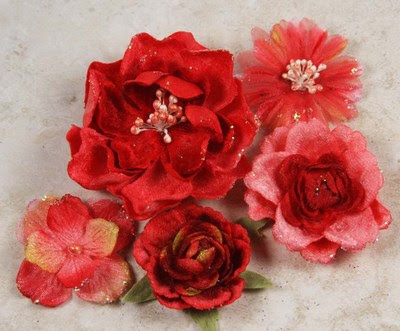 Oh these are very beautiful. 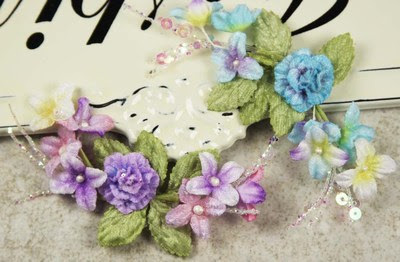 I love the flowers and the pearls. Adorable! Even the paper is nice. 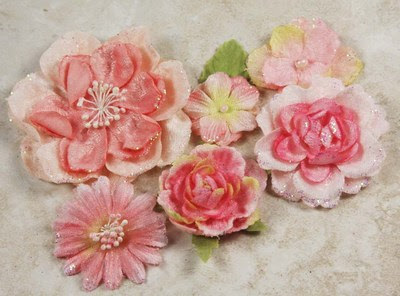 I am looking forward to getting my hands into this Prima collection. 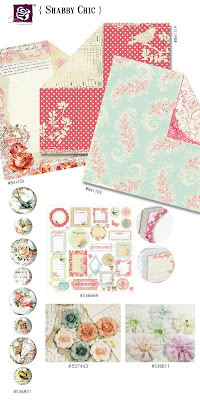 Although I really like Prima, I find a lot of their items to be too expensive for my pages. 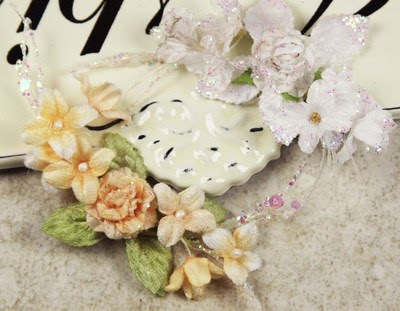 I scrap on a tight budget and I'm not going to spend $3-4+ on an embellishment that can be used on one page. 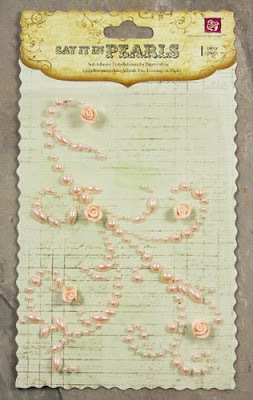 I love Prima flowers and pearls but I'm not crazy about most of their papers. Definitely pretty. I love it all! I NEED all of these! Wow, so gorgeous!! Gorgeous! I want one of everything! EVERYTHING here is absolutely GORGEOUS!! Prima has always been my all time favorite, but this entire collection just blows me away!! 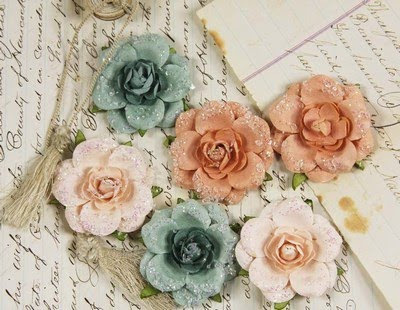 The Water Color Rainbow & Shabby Chic collections are simply beautiful. 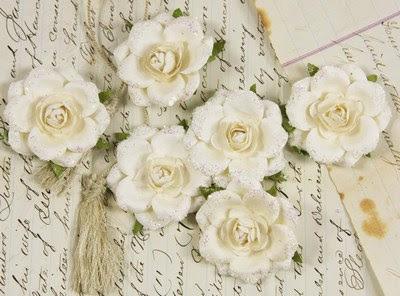 I am totally in love with the Cameo Roses & Pearl Rose Swirls!!!! Everything just keeps getting better & better!!!!! !